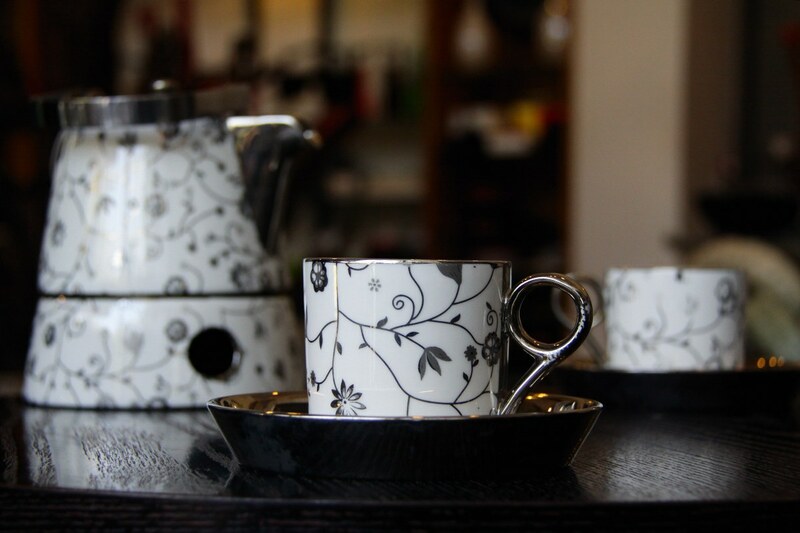 Entertain your guests with this beautifully designed ceramic tea and coffee set. Combined with a burner, this high-quality set is perfect for every occasion. Whether you need this set for quick breakfasts or extensive dinners, this set will make for a great addition to your collection.